Raising children is a joy, except when it’s absolutely maddening. 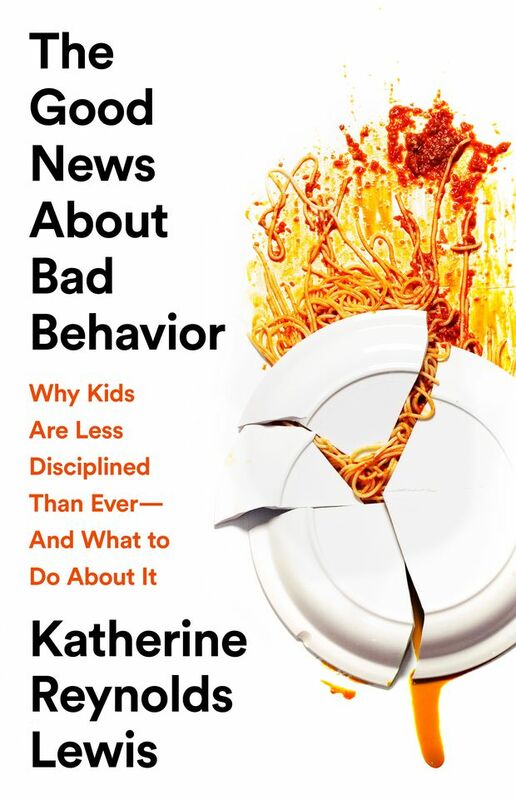 And it may be more frustrating today than it’s ever been, says Katherine Reynolds Lewis, author of the new book The Good News About Bad Behavior: Why Kids Are Less Disciplined Than Ever – And What to Do About It. We spoke to Lewis about how to avoid yelling matches and the frustrations of trying to discipline kids. Is there an epidemic of misbehaviours? Are kids really worse now than they used to be?